Nigerian pop star, Davido has declared that he will be without his phone for a month. The crooner revealed that he won’t be reachable via his phone because he needs to focus on recording his album. 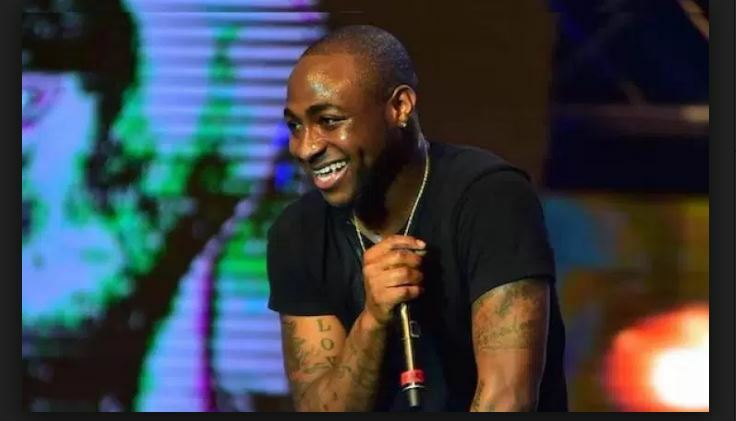 Davido made a video of himself, telling his fans that he intends to go ‘phoneless’ for the next one month to complete his new album, which looks like is already in the works. TheNewsGuru recalls that Davido’s hit single ‘Fall’ continues to go strong on the Billboard Hip-Hop and R&B Charts (currently at No. 16) . In his words: “For everybody that has been trying to reach me on my phone, or WhatsApp or whatsoever, I have decided to go phoneless for the next one month, just so I can finish my album and focus on things I need to focus on. So if you are trying to reach me, call Lati (his Personal Assistant). This isn’t the first time an artiste would be disconnecting from their phones in order to be able to focus on making an album.